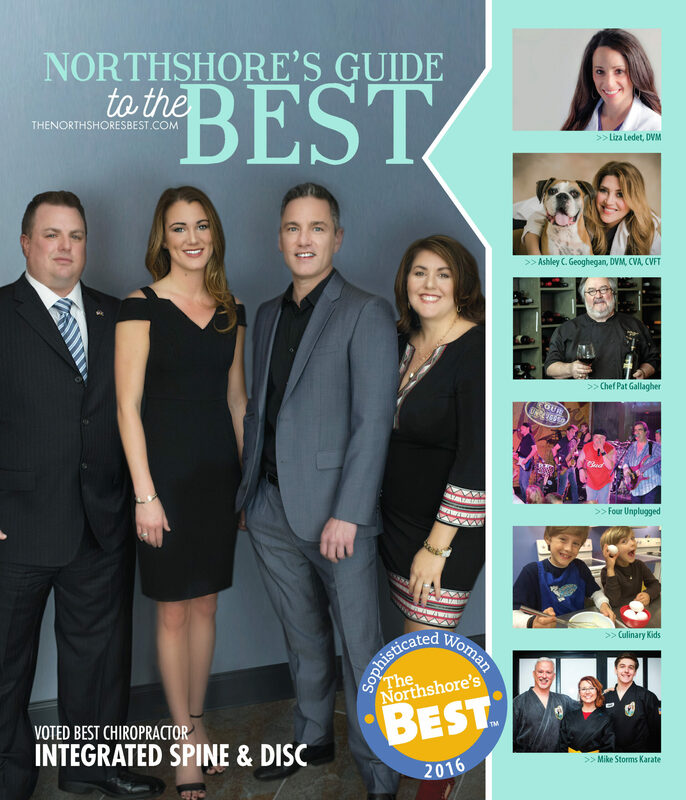 The Northshore’s Best has been the guide to the best of life on the Northshore since 2006.  The Northshore’s Best winners are voted for online by the people of St. Tammany Parish, Tangipahoa Parish and surrounding areas. The results are tallied electronically and any business in the distribution area is eligible to win. Click on the cover image below to open the issue and read about the winners in all categories. THREE RIVER SERVICES – A/C AND HEATING is NORTHSHORE’S BEST. They completed their job in an excellent manner and the new Trane System is working great. We had one problem with a room not cooling/heating and after contacting THREE RIVER SERVICES, the next day they came out and checked it out. SUPER! THANK YOU FOR YOUR OUTSTANDING SERVICES! THE BEST PROFESSIONAL PHOTOGRAPHER ON NORTHSHORE, WHO USED TO SHOOT WEDDINGS FOR OLAN MILLS. HE IS NOT EXPENSIVE, AS WELL. MOST PHOTOGRAPHERS CHARGE AN ARM AND A LEG TO DO A WEDDING. HERE IS SOMEONE WHO WORKED PROFESSIONALLY FOR OLAN MILLS SHOOTING WEDDINGS, BABY PICTURES, GRADUATING PICTURES, FAMILY PICTURES AND MUCH MORE. I would like to vote for Esther Deiihl at Stone Creek as the BEST Massage Therapist and Dan Johnson for Best CPA. When will the 2016 voting results be released? Elite Dance is by far the best dance studio! So much more than a business, it’s a family! And family owned by a husband and wife team! When does voting began for 2018?